Where the world's ships go to die Jump to media player Although dangerous and potentially poisonous work, ship-breaking is big business in poverty-stricken Bangladesh, as a BBC film crew discovers. 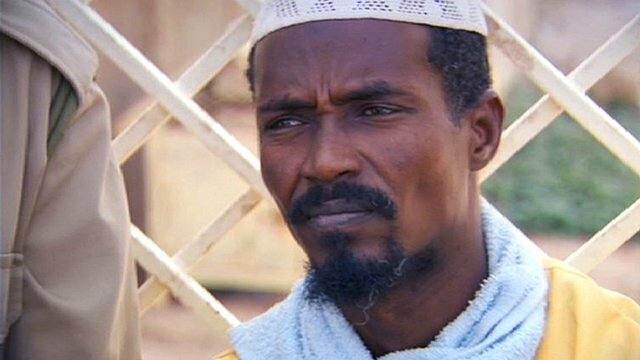 Face to face with a Somali pirate Jump to media player The BBC gained rare access to a Somaliland prison to speak to convicted Somali pirates held there and heard a suprising defence for their notorious actions. The real-life Robinson Crusoe Jump to media player An 86-year-old Yorkshire man, Brendon Grimshaw may have lived alone for many years on the tiny island paradise of Moyenne in the Seychelles in the middle of the Indian Ocean since he bought it in 1962 for £8000, but he is rarely lonely. The beaches off the Bangladeshi city of Chittagong form one of the world's largest graveyards for ships. 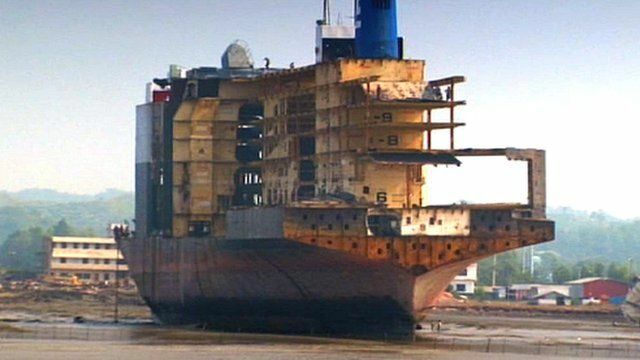 The government of Bangladesh does not allow filming in these huge ship-breaking yards, so the BBC's Simon Reeve and his guide Morshed Ali Khan took a boat trip to view one of the most spectacular sights of the Indian Ocean. Ship-breaking is dirty and dangerous work and scores of workers are believed to be killed here annually, but for the owners of the yards it is a lucrative business. 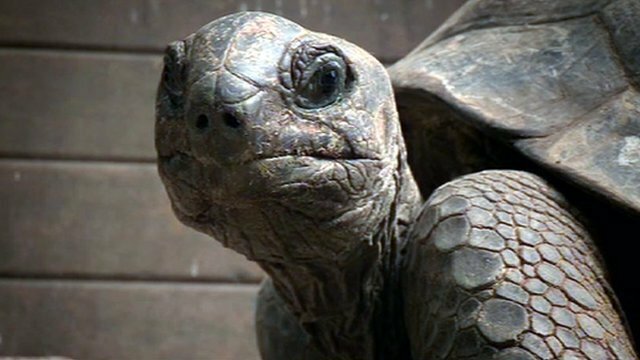 Indian Ocean with Simon Reeve continues on Sunday 27 May at 20:00 BST on BBC Two. Catch up online at BBC iPlayer (UK only) or watch more clips at the above link.